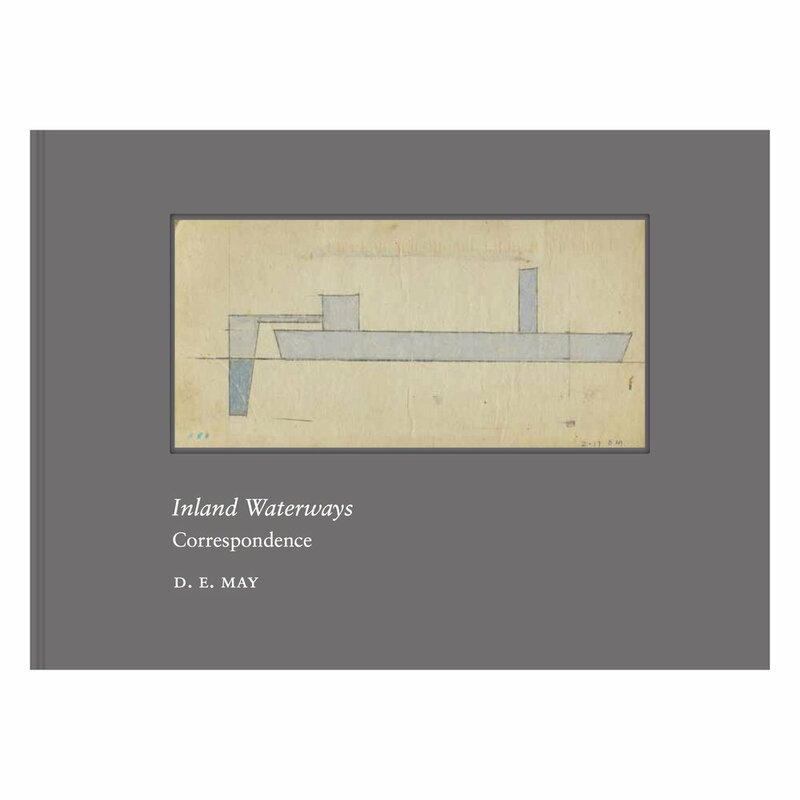 With huge pride and gratitude PDX CONTEMPORARY ART announces the book release of “Inland Waterways: Correspondence”, an exquisite monograph of the much beloved D.E. May’s stereograph card boat drawings. Published by Lucia | Marquand with essay by Linda Tesner. Please contact the gallery with inquiries.